What a remarkable turn things have taken here. After many -oscopies, endo, upper, lower, colon, small bowel follow through, a HIDA test, nuclear med search for bleeding, bowel surgery and even more doctor visits, finally, finally. A consensus. The superior mesenteric artery has sufficient stenosis, severe, to cause Kate’s symptoms. And, there’s a stent for that. 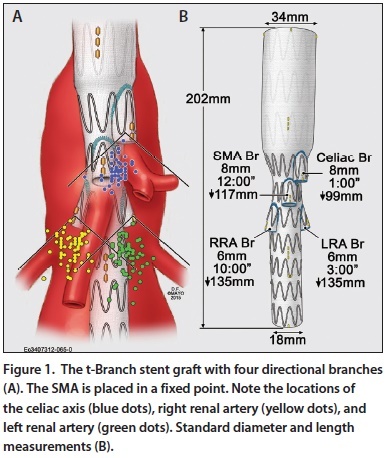 Maybe in two weeks time we’ll drive again to Swedish hospital, check Kate in, and Dr. Mulden, assisted by Dr. Kooy, will thread a catheter up her femoral artery, follow the branching to the superior mesenteric, take a right turn, then where the narrowing is deploy a mesh stent, opening up the blood flow. Sounds straight forward until you consider the size and delicacy of everything involved. Can you imagine pushing, very gently, a long wire through a very small pipe with soft walls? Turning where needed into even smaller pipes and at the right time releasing a small device, leaving it behind to cure? I can’t. We drove to the radial imaging offices in the far east of the southern Metro. As we went, our appointment was at 7:30, the sky put on a magnificent display. Red clouds, lenticular clouds stacked like pagodas, bands of umber, ocher, pale yellow all backgrounded by blue-black sky. We both kept pointing, exclaiming. Aurora is a goddess of hope and newness, a fresh slate, a beginning. Just what we got. She has my devotion today. Yesterday was a hair day with Kate getting her usual dye and Michelle Williams cut, me a close beard trim, eyebrows and hair. Wax on the stray hairs that pop up on our ears as we age. Jackie, the cosmetologist, is a sweetheart, a friend. We both looked our best for the interventional radiologists. Found myself hesitant yesterday, tired, low energy. Canceled my time to get a new workout and stayed home. It was a good choice. How interesting that a couple of Minnesota transplants end up at Swedish Medical Center. If it had been the Norwegian Medical Center, I would be much less sanguine.